Steel is accelerating innovation in today’s automotive history – like it has for decades. Just look at how much advanced high-strength steel is used in today’s vehicles – 10% higher than projections! We’re not surprised with how much high-strength steel is used by the automotive industry, given its strength and lightweight applications, but we aren’t resting on our laurels. We’re continuing to spread the message about why #SteelMatters and how it’s raising expectations for the rest of the industry. If you’ve attended an SMDI-sponsored event in the past year, you know how much we like sharing the great performance, value and sustainability of steel. We’ve talked with people about steel at auto shows, ride and drives, and luncheons across North America. …Americans are getting smarter about what they drive – and the materials those vehicles use! We’re kicking it up a notch this year by attending even more automotive events around the United States – and in Canada too, and leaving behind a prize! Steel has made millions of road trips happen across the continent over the years, so we’re on a trip of our own in 2017. Our first stop this year was in Detroit for the 2017 North American International Auto Show, where we handed out the Men and Women of Steel Awards and put steel at center stage during our press conference. Afterwards, we headed to our nation’s capital for the 2017 Washington Auto Show. Policy took center stage this year, given today’s changing political landscape. Highlighting the show were the 2017 Green Car awards, given out annually by Green Car Journal. All three award winners make significant use of steel – led by the 2017 Green SUV of the Year, the BMW X5 xDrive40e. Most recently, we took a trip to the Windy City for the Chicago Auto Show, where SUVs and special edition vehicles reigned supreme. Our first prize winner was our friend Brian, who noticed steel’s strength was on display in many areas of the McCormick Place – not just in the vehicles. If you’re looking for cool shots of your house, a 360-degree view of your car or the best seat at every Little League game, this contest is perfect for you. Drones are a LOT of fun to use for both work and play – they’re also inspiring students to get into STEM careers! 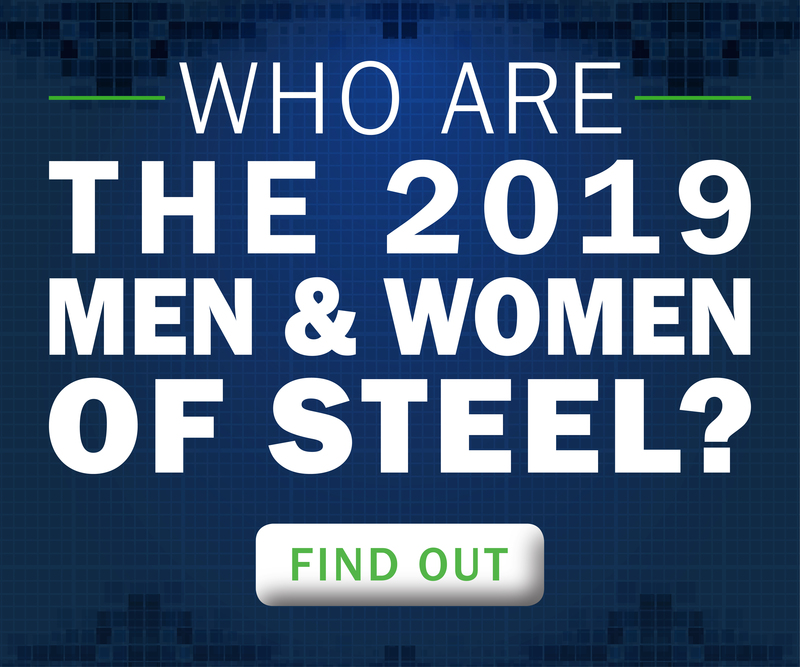 We can’t wait to see what piques your interest in today’s auto industry, and are looking forward to continuing to share how steel is accelerating innovation. Excited about our new prize? 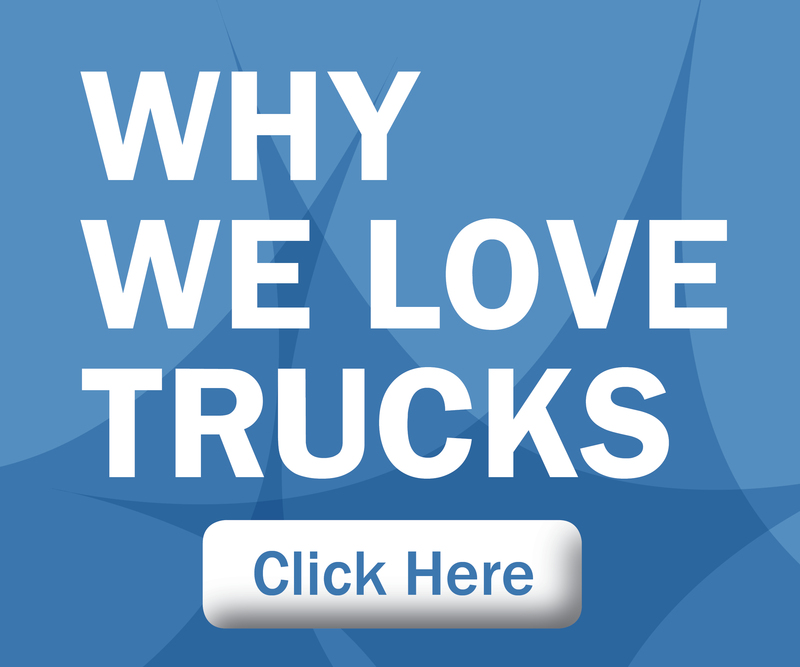 Want to know if we’ll be at your event? Leave us a comment, and let’s chat! This entry was posted in News and tagged Advanced High-Strength Steel, California, Canada, Canadian International Auto Show, Chicago Auto Show, drone, Environment, events, IMPA Luncheon, Michigan, MPG Track Days, New York, performance, Road Trip, Steel Matters, Sustainability, Texas, Texas Truck Rodeo, United States, value, Woodward Dream Cruise. Bookmark the permalink.